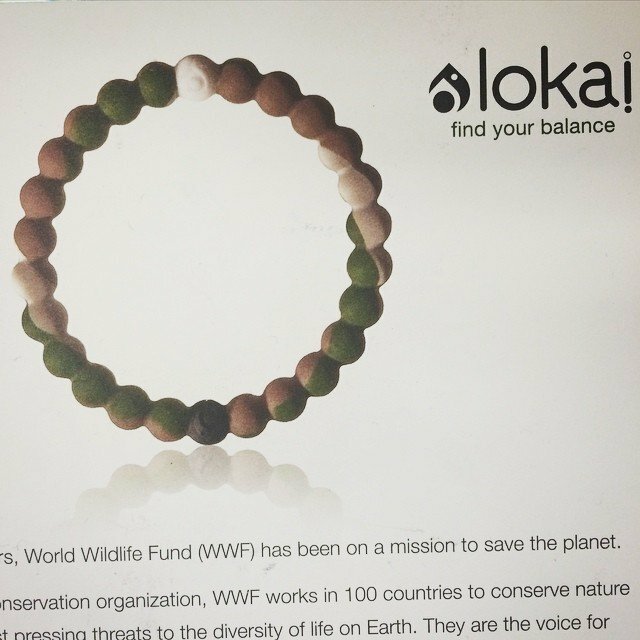 New Limited Edition Wild Lokai are here! This one benefits the World Wildlife Fund, saving cuddly animals across the globe. We are also pledging $1 per bracelet sold to our local heros at Rancho Coastal Humane Society. They are going fast, come get yours before they are gone!